Is a travel blog really a travel blog without a bucket list? Well, it previously wasn’t something I’d actually considered in great detail. Outside my two big dreams of living in the United States of America and visiting every country on the planet, there had been no breakdown of specific goals to accomplish or things to see and do. But with the creation of Travelling Tom I decided to jot a few things down – things I’d really like to do. Since it was published, I’ve updated the list on several occasions and completed a number of the objectives on it, too. 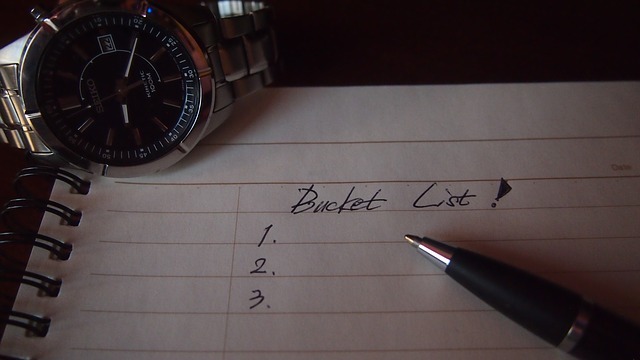 With some careful consideration and thought, here is my bucket list.